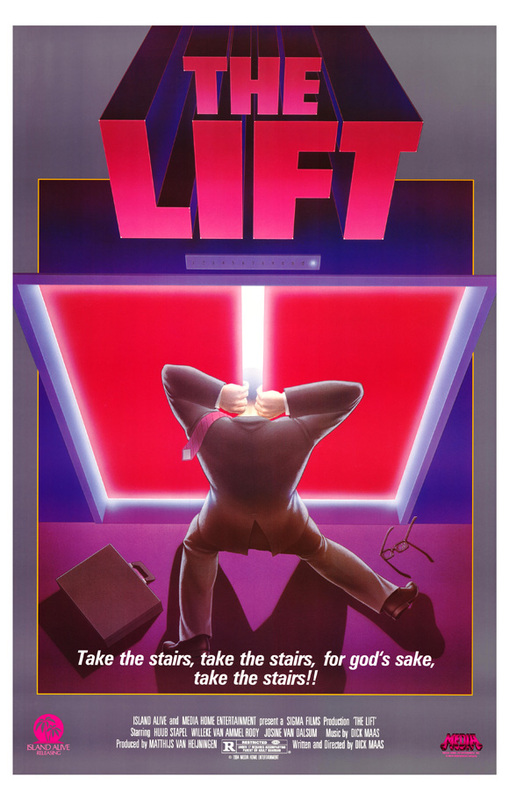 Beyond fiction, the film “The Lift” aimed at questioning technology, systems you can not regain control over. Nowadays, we are told about the benefits of design thinking, internet of things and their tremendous power in terms of digital and economic development… Oh wait. Unfortunately, the Internet of Things is driven by marketing ravenous hyenas and very few IoT companies are inspired by – what we could call – the Security Design Thinking. Today, within the Internet of Things, Auto Industry has to struggle to prevent itself from being hacked both by criminals and by their inner blind appetite for market at the expense of their duty in the field of security. Imagine the antithesis of the legendary film “Rebel without a cause” where the hero no longer rides a car as a symbol of freedom but he’s the prisoner of a runaway wagon. The revelations concerning the recent fraud on the behalf of Volkswagen – by the way VW is not an isolated case – highlighted what is at stake in terms of security in the fabulous world of the Internet of Cars. In terms of security and safety, Auto and aeronautics industries have to be exemplary and they constantly have to improve again and again their technology, their protocol. Unlike many devices of the Internet of things, cars and planes are massive vehicles. They can cause real and serious damages when they are out of control. They unfortunately can be used as weapons. Therefore, smart and connected cars could be potential massive killing machines. Like any device of the Internet of things, a car can be pirated and subject to a botnet. In this case, a huge number of cars can be orchestrated as one and only system driven by just one freak, Remember Skynet ! Needless to say that a terrorist attack could be coordinated via this kind of botnet. IoT companies seem far from tackling the highly critical issue : How to secure the entire chain of their business including their precious customers (known as end users), their reputation, their data. The Internet of Cars could be, somehow, a strong ally for security (reducing car accidents) and environmental issues (reducing the CO² emissions footprint) but Automakers don’t seem to prioritize acutely despite some attempts like the Automotive Cybersecurity Best Practices. Auto industry has to embrace privacy and security by design, they must think and implement these concepts before moving on to the unbridled production of hackable products. Examples of compromised connected cars are legions such as Tesla, Range Rover etc. To address these concerns and data compliance issues, car manufacturers need to address privacy and security issues and legislative requirements at the design stage – and not as an afterthought – and, in the EU at least, will need to develop technological solutions to empower individuals to track and manage their own data. The vital need for an offline button. In case of emergency, every single connected car should be provided with a kill-switch feature meaning at any time one could switch a smart car from a full connected mode to a full manual and off-line mode including the old-school and reliable steering wheel. Tackling the issue of Obsolescence is highly relevant especially when the world is facing the global climate change. Beyond security, Car Manufacturers have to improve the reputation of their products and thus adapt their marketing policy by promoting the sustainable quality of their vehicles. 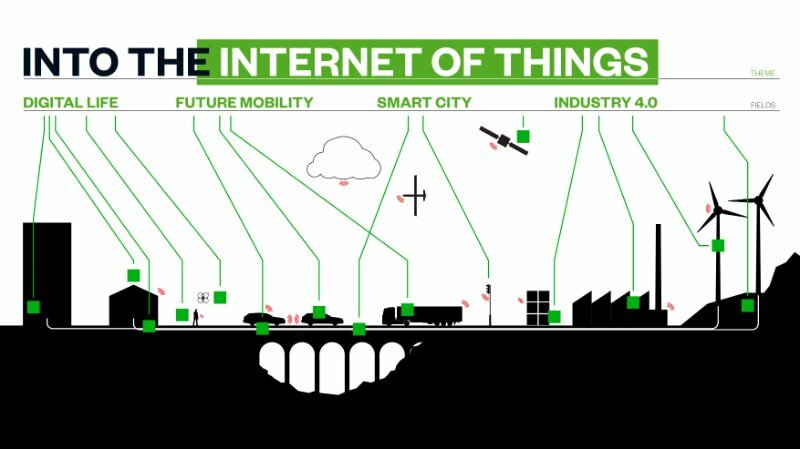 Internet of Things is a constellation of connected devices, it requires user-friendly innovation to improve its appropriation by speaking human beings. It turns out to be clear that voice controlling, key-less and wireless features are to be core parts of IoT UX namely User experience. That Generalization of wireless and key-less features is a real curse for it is exposing more and more IoT and therefore smart cars to criminals. There are numerous testimonies asserting that thieves use cloning electronic tools to illegally open and drive cars. Those kind of tools can -easily- capture and reproduce voice spectrum, wireless signal and so on and so forth. Therefore, Encryption and physical tokens are still good layers of security for Multi-factor authentication (MFA). First, Security through obscurity is no cure because it hides potential and critical bugs. Definitely, Car Industry should strengthen its proof of concept by testing continuously the robustness of their technology. Open Source code enables companies to improve their protocol. By Open Sourcing and submitting the code to communities (IT security Experts, hackers, FLOSS developers) AutoMakers will increase significantly the degree of their products’ security, especially thanks to bug bounty programs. 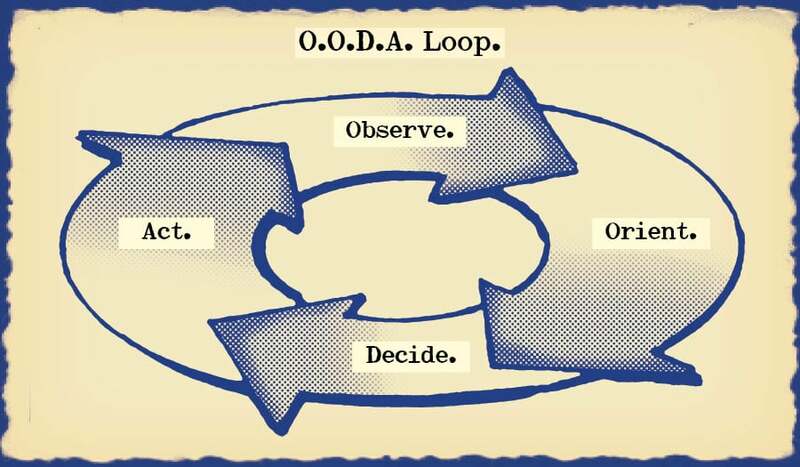 To sum up, Car industry has to find its Way within the IT security experience by questioning itself and applying the OODA loop scheme. the Way is not an end but a process, a journey… The connections, the insights that flow from examining the world in different ways, from different perspectives, from routinely examining the opposite proposition, were what were important. The key is mental agility.